…Collider.com is reporting that Jurassic World has surpassed the original Avengers movies to become the 3rd biggest grossing movie worldwide of all time. As reported by Collider, Jurassic Park is still being the Avengers in the U.S. box office, which many Hollywood executives still see as a more important figure. However, adjusted for inflation, it still lags behind classics like Gone with the Wind and the original Star Wars. 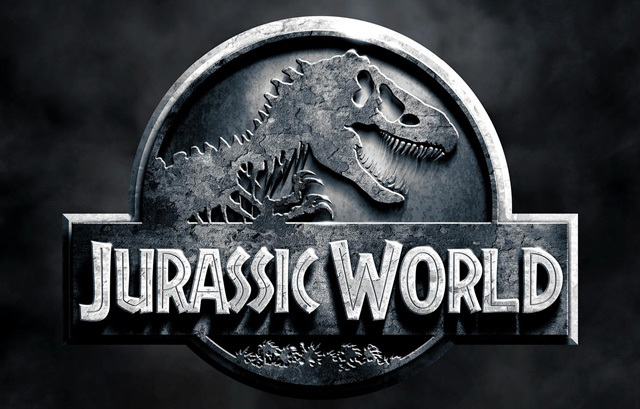 We at Icygeek are not surprised at how well Jurassic World has done. After all, we had predicted that in 2002 that Spider-Man would top Attack of the Clones. Dinosaurs have been hugely popular for decades now. The only reason that Transformers: Age of Extinction did as well as it did was because they finally brought in the Dinobots. Jurassic Park was a big hit two decades ago, and these kids who loved that film took their kids to see the true successor to that film, with 20 years of improved CGI to go along with it. Plus, Chris Pratt is still hot from his successful film last year Guardians of the Galaxy. It was just a perfect storm. Also, these movies are designed to do well internationally as the movie does not rely on cultural references…just big dumb charismatic (is their own way) dinosaurs. Action films are very easy to translate. For similar reasons the WWE has featured longer wrestling matched…you don’t need to translate action. All in all, it would have taken a meteorite to kill these dinosaurs. Now I just need to go to Amazon and buy a copy of the original [amazon text=Jurassic Park&asin=B00B4804KS]. This entry was posted in Movies, News and tagged Jurassic.